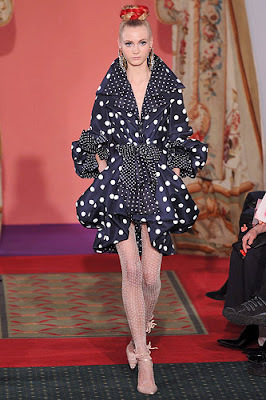 I'm loving this Christian Lacroix polka dot creation from the Spring 2009 collection - I can't wait for Spring!! I bought a polka dot dress!!!! Before I saw this post!